Have you ever dreamed of experiencing Japanese tea ceremony? 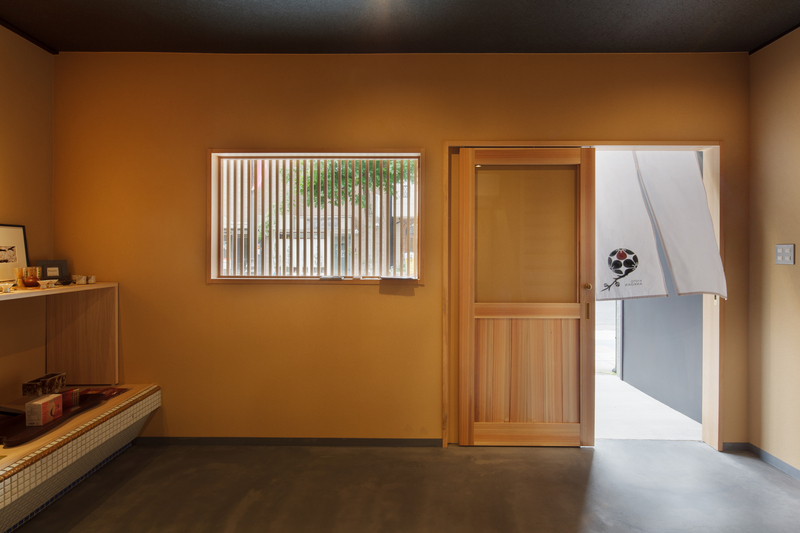 Or have you ever thought experiencing Japanese ikebana? 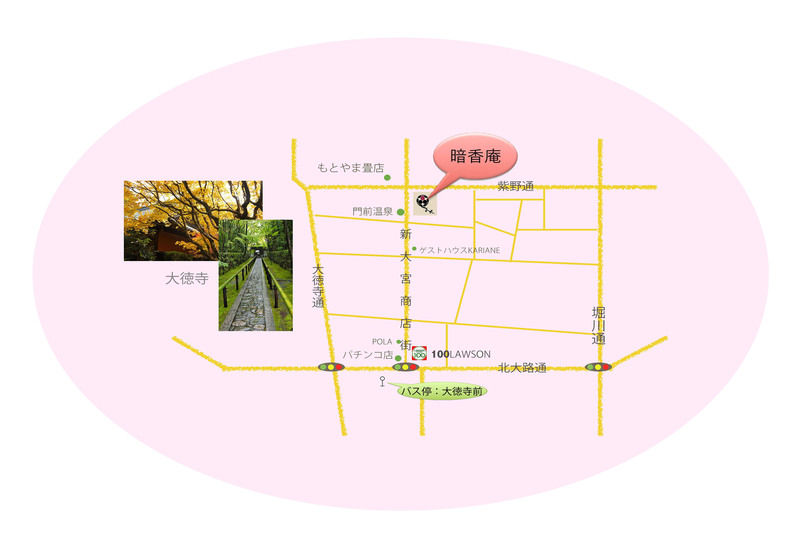 Just take a three-minute walk from ANKOAN Tea House to historical and famous Daitoku-ji Temple will meet your needs. 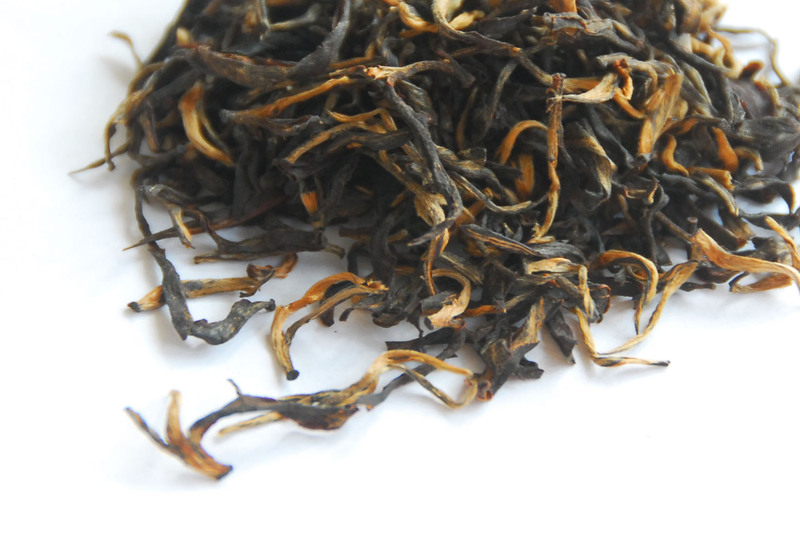 With the professional lecturer proficient in China-Japan tea culture study, we can promise you an amazing experience. And being able to communicate in Chinese will help you better understand each other. Undoubtedly, you are free to raise any confused question in Chinese to your lecturer, and this fascinating chance may better bond your fate with Japan. Ankoan Experience Program is available all year round except new year holidays (Dec 31st – Jan 3rd). Because our program is very popular, please fill the form in advance of your arrival date, total number of guests, and your expected course content in case there are no seats available. We apologize for any inconvenience but we might need to change your filled arrival date if all seats have been reserved that day. We will contact you if there are any changes. Thanks for your understanding. For any project you are interested in, please fill the date you want to experience, services and the number of people at Contact Form.we will call you back as soon as possible. Included watch the tea ceremony demonstration,experienced Matcha method,and taste Matcha tea and Wagashi. ※Provided there are guests from other countries, teachers will only speak Japanese. Thanks for your understanding. For the guests who want to experience pure Chinese teaching, you are recommended to choose Combo “Comfortable Space” (With thin tea). 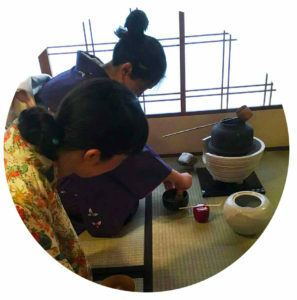 Included Simply introduce about the Japanese tea and the tea ceremony history,watch the tea ceremony demonstration,experienced Matcha method,and taste Matcha tea and Wagashi. ※The experience time and the chartered room service can be accordingly adjusted as required. We will try our best to meet all the expectations listed above. And appointment needs to be at least one day ahead. Use Shippo and Kenzan experience ikebana,we have prepared all flower arrangement tools for you. You can take home after finished your flower arrangement, We awaiting respectfully your application. ※The experience time and the chartered room service can be adjusted accordingly as required. Because the provided kimono is personally owned, there is a limited number. 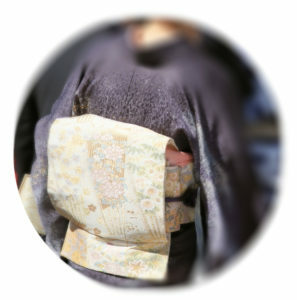 And the kimono is waist-banded style (see the picture below). We feel sorry that it will take a moment to put on the kimono due to the complicated wearing. 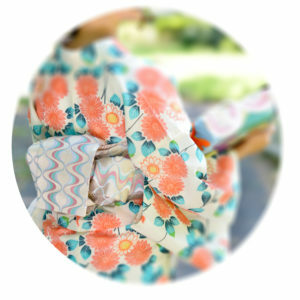 If you need more choices on kimono, we are able to introduce our cooperative shop for you. You can fit your kimono in the shop, and then take bus to Faint Aroma Tea House for experiencing. Charge: Different kimonos are in different prices, about 3500 JPY/Person to 15000 JPY/Person.